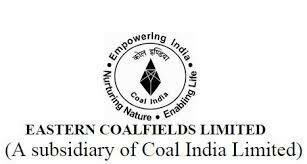 Eastern Coalfields Limited (ECL) Has Invited Application Form For 300 Clerk. Education: Candidates should have completed 10th or its equivalent qualification from a recognized Board/University. How to Apply: Eligible and Interested candidates may download application through official website before or on 23rd Feb 2016.